Kourtney Kardashian and her young boyfriend, Younes Bendjima split. 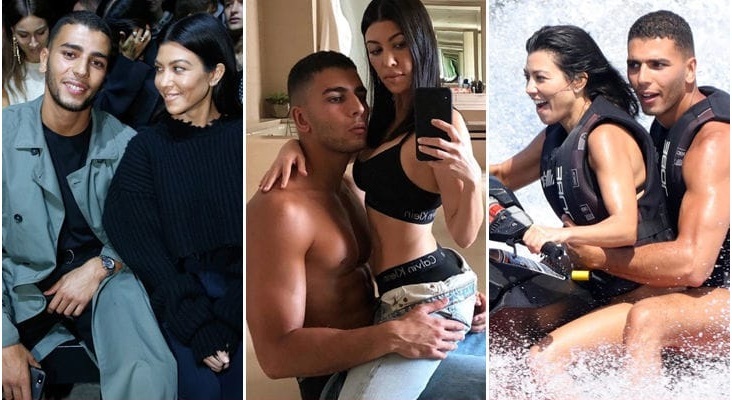 Kourtney Kardashian sent Younes Bendjima packing recently … after she said she had the goods he was cheating on her. The oldest of the Kardashian clan Kourtney and Younes broke up the second week of July, shortly after their trip to Italy, TMZ reported. Younes jetted off on another vacation without her and she says that’s where he cheated on her … so she dumped him. 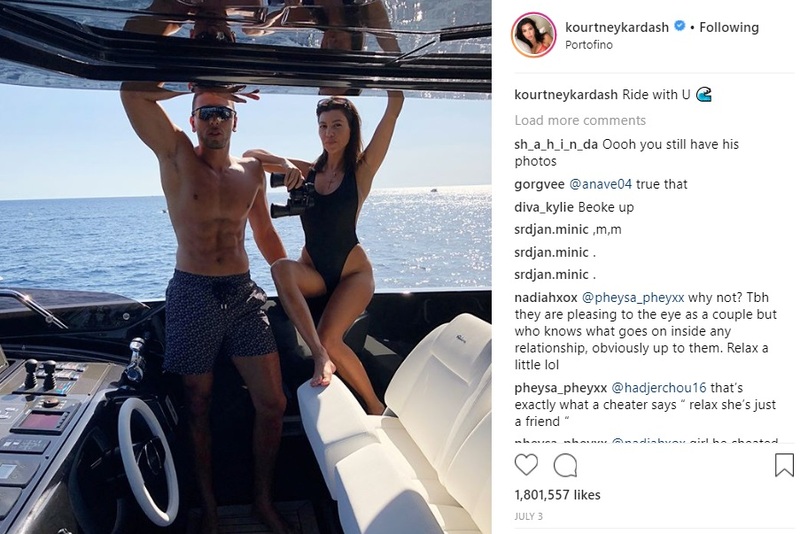 The bad blood between them was evident in mid-July when Younes shaded one of Kourtney’s booty pics. The pics of Younes in Mexico this week where he got handsy with Jordan Ozuna were not the catalyst for the breakup … that happened nearly a month before. In another report, it said distance was the reason for their breakup and not cheating that caused the split.